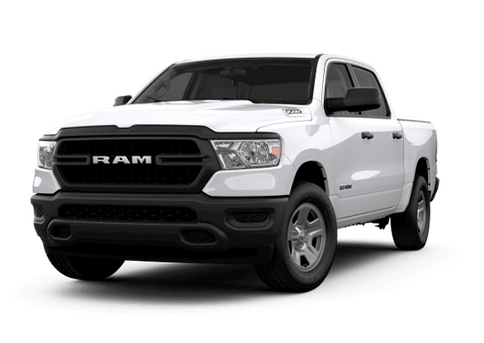 Home » Ram 1500 » 2019 Ram 1500 Mileage Numbers Just Announced! 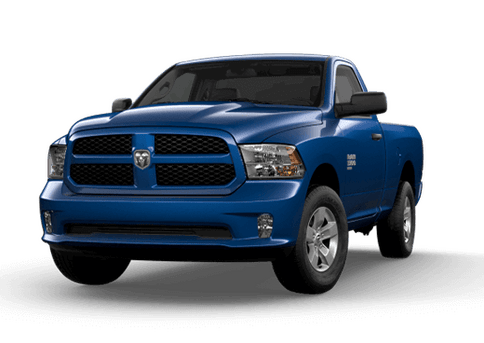 2019 Ram 1500 Mileage Numbers Just Announced! 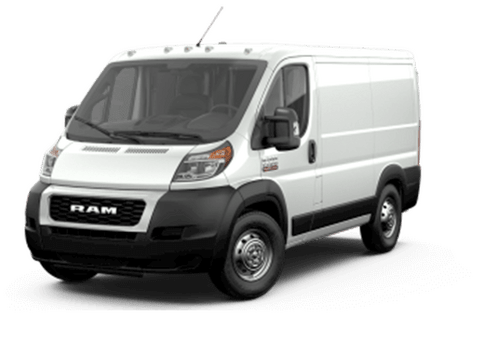 When the 2019 Ram 1500 first was announced one of the biggest changes was the addition of a light electrification system to both the V-6 and the V-8 engine options. It was assumed that these changes would improve the fuel economy of this great truck when compared with the 2018 model, but at that point EPA-estimated numbers were not yet available. However, that has changed now! 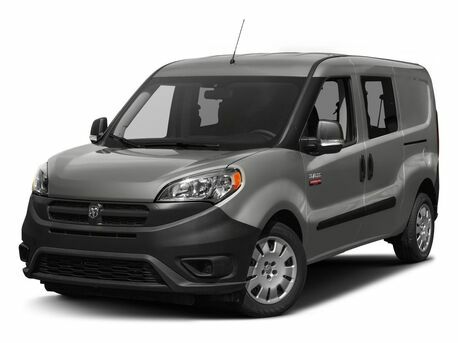 We have city and high eTorque Ram 1500 fuel economy numbers, and they are enough to turn heads and lighten the load on the wallet. You May Like: What do axle ratios have to do with your truck’s performance? What if I don’t want eTorque on my Ram 1500? If you don’t want fuel savings, or aren’t interested in the stop/start functions and other new parts of the eTorque powertains, you do have options. The 5.7-liter V-8 engine will continue being available with or without hybridization. If you like the previous generation Ram 1500 but really need a new truck, the Ram 1500 Classic will also be available. 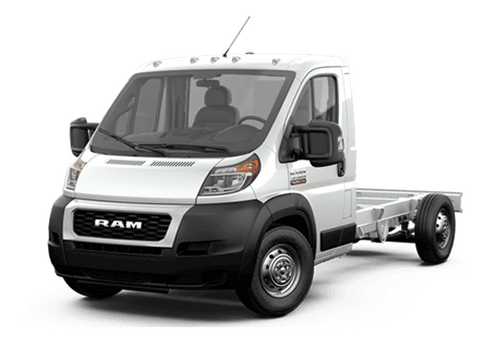 This entry was posted on Friday, September 7th, 2018 at 10:23 pm	and is filed under Ram, Ram 1500, Technology. You can follow any responses to this entry through the RSS 2.0 feed. You can skip to the end and leave a response. Pinging is currently not allowed.